Welcome to The Dive Watch Connection! 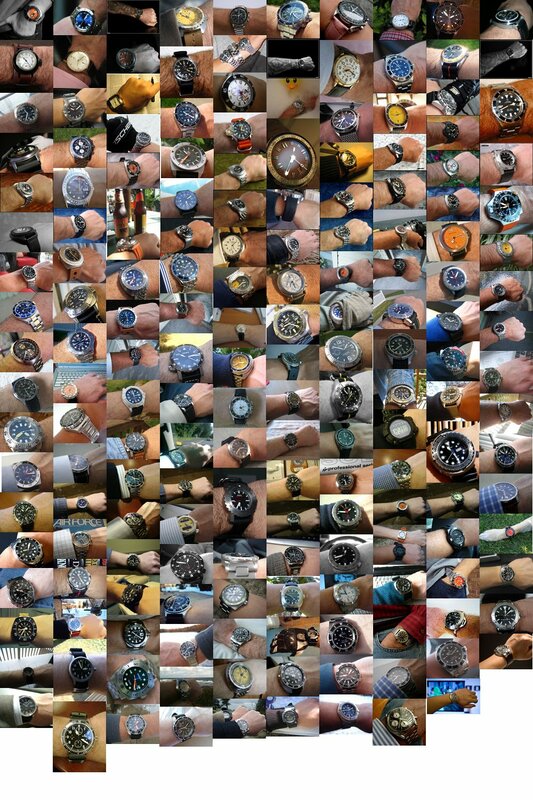 This is a place for watch enthusiasts to have fun and talk about their interests. We are about watch reviews that are uninfluenced by sponsorships, and linking people with common interests to other sources of information regarding those interests. Have a look around and HAVE FUN!